Modern horse blankets combine several technologies to keep your horse healthy and comfortable. Each of these features needs CareTex. Glycerine Soap is a colourless, and used to soften, clean and nourish leather. 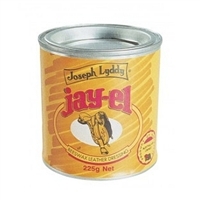 Jay-El Beeswax Leather Dressing softens and preserves. N-O-DOR® Pet Shampoo is unscented. It washes fleas and ticks away without insecticide.